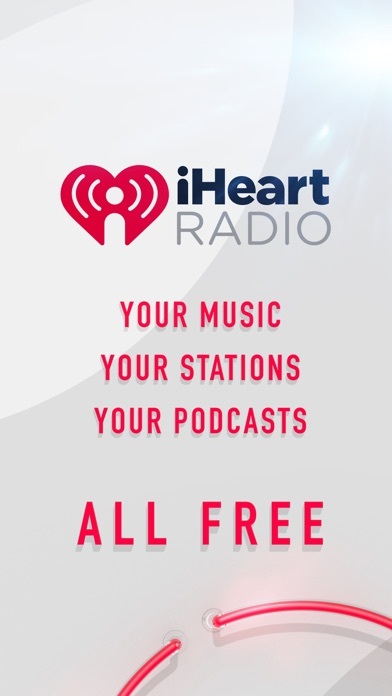 IOS App Developer: iHeartMedia Management Services, Inc. Most have a morning routine before getting out of bed; for me, it’s listening to local WBLS FM station. Some mornings I open the app, WALLA! morning show playing. Others days nothing - radio silence. I repeatedly open and close the app with the hope that may jump-start the station. I even check my WiFi - not WiFi because the radio stations on my Apple Music play without pause. 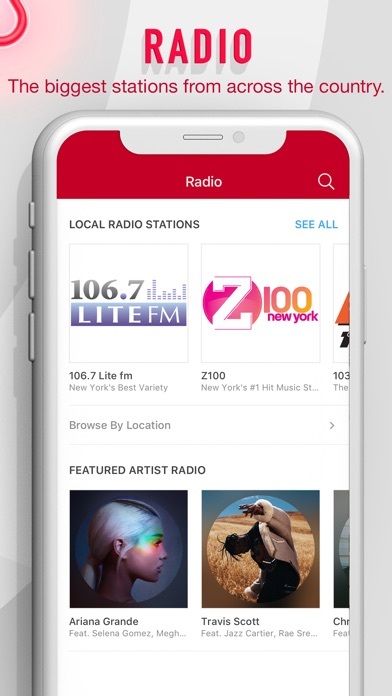 So I don’t know if this is just part of live radio via app experience or it’s iHeartRadio. So today I will explore other apps. I was about to purchase a subscription but I will not. The application cannot even make it through a song without pausing. This is only a recent issue but a big one. Furthermore I won’t pay for this inconvenience. Hopefully they will fix the issue. Why do I have to hit start after each song? Do I have to switch to another service? Anytime an ad, whether video or audio starts to load, everything stops. To get it going again you have to hit stop and play again. Extremely annoying when you are a mechanic and hands are always dirty. Easy to navigate and has everything you need for an app in this industry. Well done. 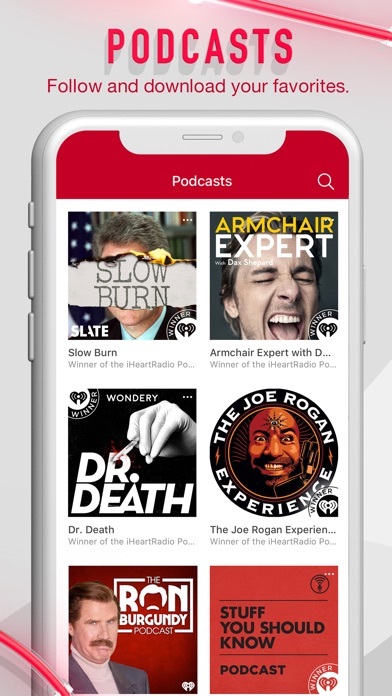 I love the app only downside is there’s no option to play podcasts in ascending or descending order. It’s frustrating when it plays next and out of order. If I’m trying to catch up on a new pod cast I’m listening from old-new not new-old. Add to opinion tab and perfection. 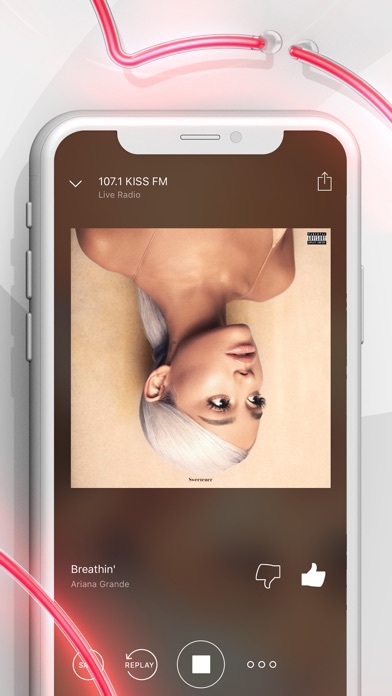 I love I heart radio but it has been a pain lately when I’m listening to the radio and after the it done play I have to go a hit the button for it to continue to play songs because it goes to pause all the time please fix the the problem!!! 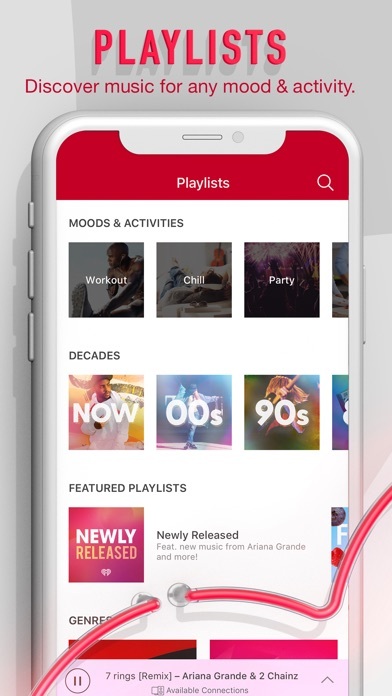 More IOS Apps by iHeartMedia Management Services, Inc.